Change the game with attention-grabbing, responsive websites! In this era where most of the things happen with a single click of mouse, importance of an attractive website can’t be overlooked which has the potential to generate profits with few clicks. A website is the valuable asset for a business. Web designing is much more then choosing suitable fonts, colors, textures, shapes, navigation and so on. It stands for companies’ reputation and convinces visitors about their offerings. It becomes easy for an eye-catching website to communicate with your clients and fuels up brand value. A website should be able to answer visitors query in a convincing manner and this is the task of a website designer. A perfectly designed website caters effortless navigation and takes companies closer to sale. 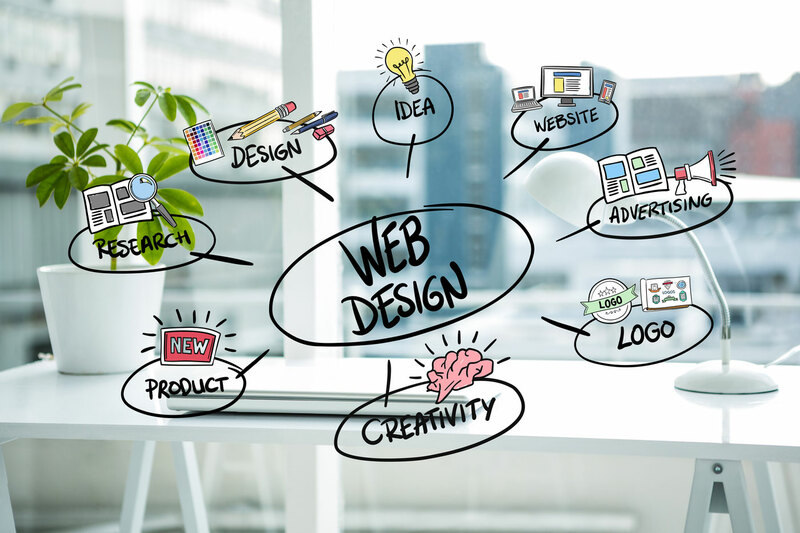 Hiring a website designer is an asset rather than expenditure as it boosts ROI for your company! Everyone wants to have a productive website which can collect maximum revenue for them. And here comes the role of professional designers who know how to put their skills and knowledge in the best convincing way for converting a visitor into potential buyer. Ideas Tree has wide experience in website designing and this has been proven from our huge list of satisfied customers. Our team comprises of experienced professionals who remain updated with latest technologies and versions. No matter whether yours is a startup or a well established company, we are ready to design website until you are satisfied. Establish strong presence in the market with us as we visualize, design, develop and follow standards for rendering aesthetic, appealing and productive websites. We go that extra mile to get a satisfied smile on your face. Get an elegant website, increase profit and stand out of crowd with Ideas Tree. Contact us and feel the difference! In today’s world brand communication should make home in customers’ heart and that’s what we aim. Ideas Tree is a branding and advertising agency who catches attention of consumers and make them sing your brand. We are experts in logo design, stationery, brochure design, leaflet design, ad films, corporate films, events, photography, website, SEO, or SMM, we render everything under one umbrella.